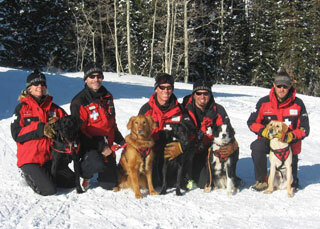 In conjunction with Wasatch Backcountry Rescue, Park City Mountain has developed a strong avalanche rescue dog program. The dogs are a mix of resort owned and handler owned dogs. In the selection of these dogs, the candidate handlers are encouraged to invite participation of the Park City Mountain Resort trainers and more experienced WBR handlers for the selection of their puppies to increase the potential for developing successful search dogs. 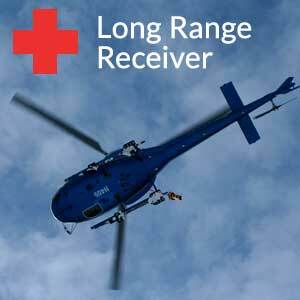 Now we are merging two programs and we join Canyons Resort's Avalanche Dog Program. 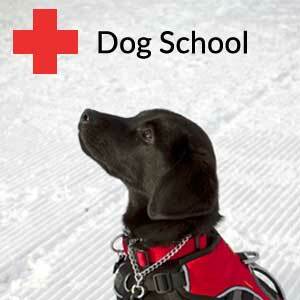 The Canyons Avalanche Rescue Dog Program currently has six A Level call out dogs and one Level B dog. We use a primary and secondary handler format so each dog will test with a primary handler and second. We use Labrador retrievers from hunting and field lines. The dogs are chosen for the trainability and pedigree along with health clearances and puppy selection testing to choose the next candidate. Handlers work their way up from candidate to primary handler. Our affiliation with WBR has allowed us opportunity to attend schools and trainings both domestic and international which has enhanced our knowledge and skills. 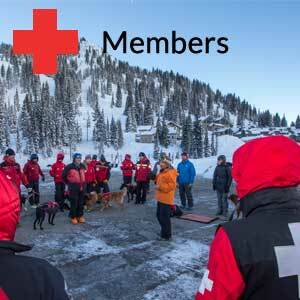 The resort has been strongly supportive of the avalanche dog program, recognizing it as not just as important component of the Park City Mountain rescue plan, but as a wider service to the resort community and an especially guest-friendly face on Mountain Patrol's activities. The year-round costs of any operational and emergency level dogs are covered by the resort, as well a budgeting for travel and training as opportunities arise. Additionally this season, the program has begun some outside fund raising in order to increase our participation in programs like the Canadian Avalanche Rescue Dog School. 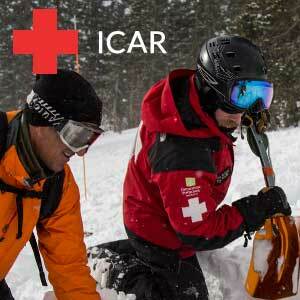 All of the Mountain Patrol are invited to participate in training activities, which require site preparation and volunteers for live "victims". Participation in these activities has become the path for newer patrollers to train as secondary handlers for validated dogs and ultimately to acquire and train dogs of their own.